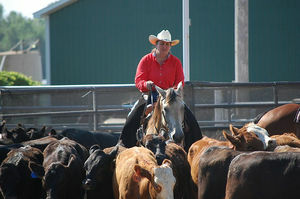 The American Quarter Horse Association was organized in 1940 with similar intent. Therefore the Foundation Quarter Horse Registry recognizes those horses listed in the first five studbooks (first 27,000 horses registered) as Foundation bred. Most individuals carrying 75% Foundation blood are eligible for registration. 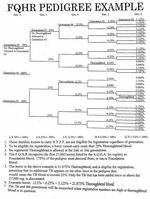 The fourth generation is critical (great grand sires and great grand dams), of that generation 75% should descend from or run to Foundation blood. 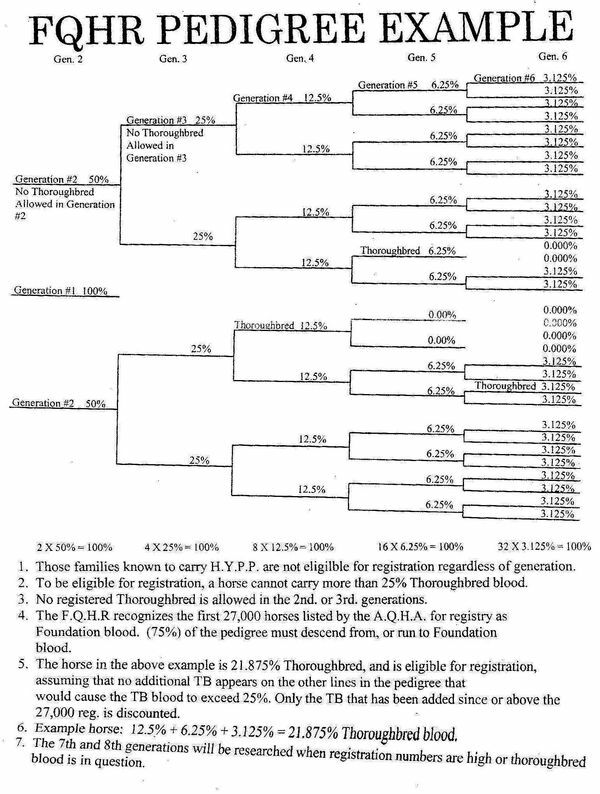 No registered thoroughbred may be closer than the fourth generation. It is the aim of the Registry to keep regulation simple and easy. Government will be kept to a minimum, fees will be reasonable. Keeping and preserving bloodlines is, and will continue to be our goal; not to overload with regulations and requirements.